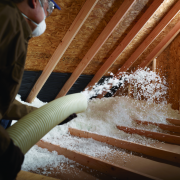 During the summer, the heat in your attic can reach up to 160 degrees. 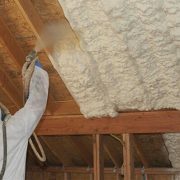 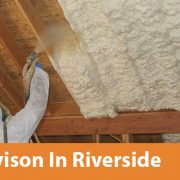 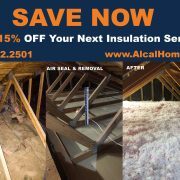 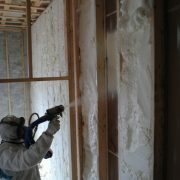 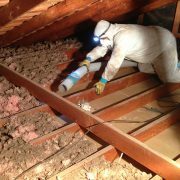 Adding attic insulation increases your home’s energy efficiency and can lower your energy bill by 40%! 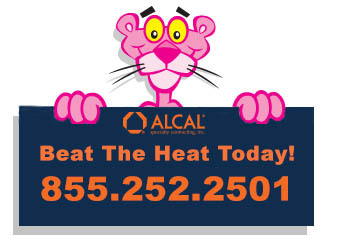 Contact us today for your free estimate and stay cool this summer.